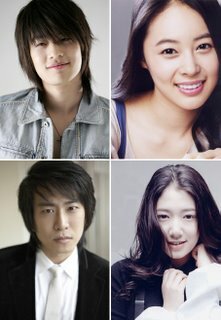 Singer Se7en , Huh Yi Jae, Kangdu and Park Shin Hye are selected to lead the drama “ Palace 2 – Prince House (Goong 2) ” scheduled to be aired by MBC early next year. The filming is scheduled to begin in November. In this drama, Se7en plays the role Lee Hoo who is a delightful and optimistic young man living a carefree life before he is suddenly informed that he will succeed the throne. 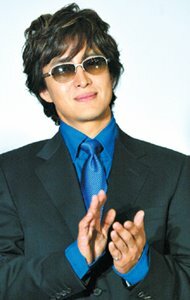 Lee Hoo’s partner, who grew up with him since childhood, is played by HYJ. After the revelation of the fact of the royal family, she starts her cautious life in the palace. 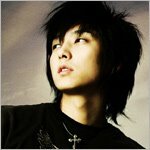 Kangdu plays the role Lee Joon who has been on the orthodox elite path and is a candidate to become the emperor. PSH plays the role Shin Se Ryung who is beautiful and has superior capability. Se Ryung is the only child of a noble family and is ambitious to become the empress. HYJ’s latest project was the movie “Dirty Carnival and PSH’s previous drama was “Tree of Heaven”.